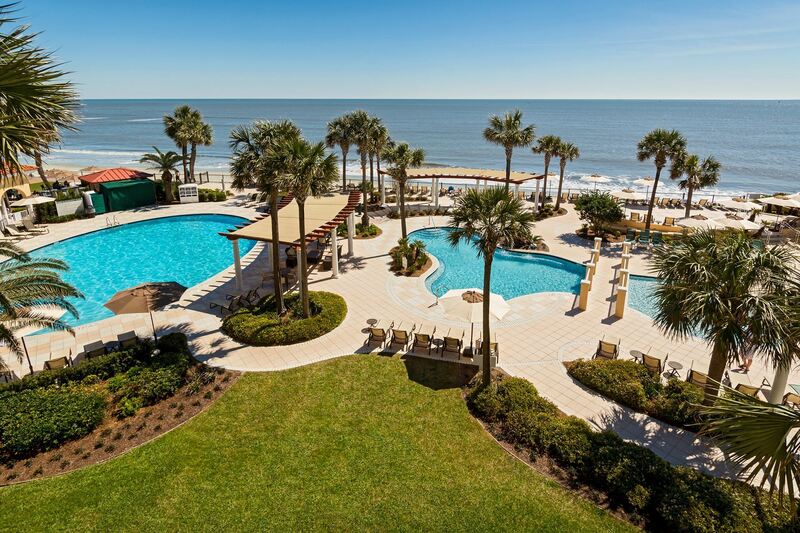 Join us at the fabulous King and Prince Beach & Golf Resort on St. Simons Island! NOTE: Cutoff date for these rates in June 18th. To book your room at the King and Prince, utilize the online reservation system by clicking here. You can also call the King and Prince directly at 1-800-342-0212. Be sure to mention that you are with RSMCA to get our special rates.